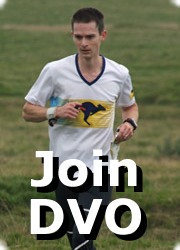 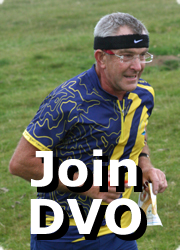 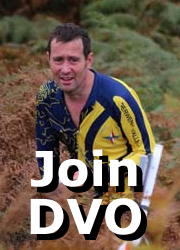 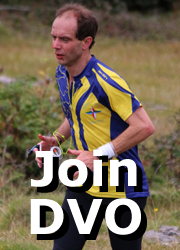 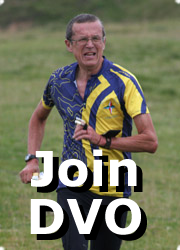 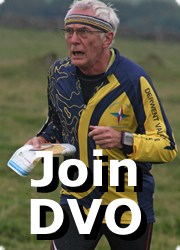 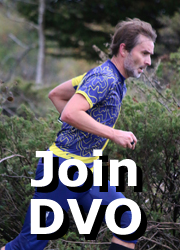 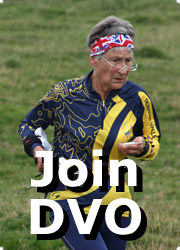 A newcomers guide to orienteering on the British Orienteering Website. 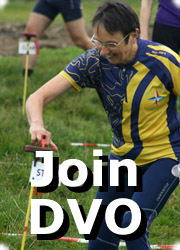 They have also produced a video called Orienteering Adventure sport for all explaining the basics. 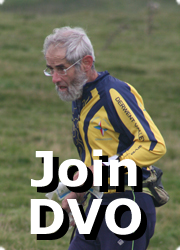 A beginners guide is also available as a pdf download. 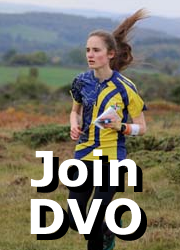 A set of Orienteering Skills Videos produced by South London Orienteers are available on the British Orienteering Website.